Morning – Putting routine 100-200 practice putts various distances (after coffee). Afternoon – Midrange/Approach – Field work; Alternating days. Practice rounds daily when able. I am RHBH primarily, with RHFH tendencies. I practice both regularly, on and off the course. One round could be nothing but forehand from the tee, or, nothing but anhyzer back hand from the tee regardless of the line. Sometimes you have to think outside the box in order to get out of trouble when things go sideways. Valuable skills to have so I practice them frequently. If I am participating in a doubles match, all bets are off as to what I may or may not practice. For instance, I will throw the most ridiculous shots just to see if I can do it. You never know when these skills will be needed. It’s a constant love/hate relationship for those that get me as a doubles partner. HA! 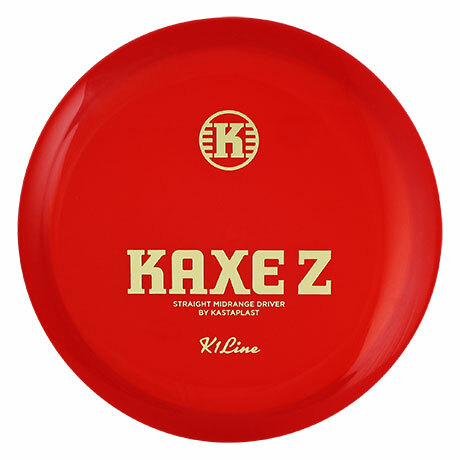 My favourite disc is the Kaxe, followed closely by the Reko. 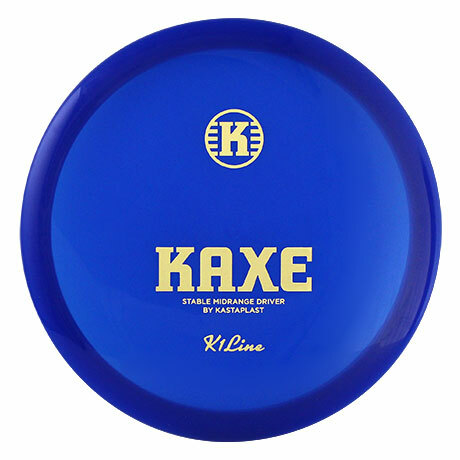 In my opinion, the Kaxe is the best midrange driver on the market. Control, glide, feel in the hand – Nothing compares to it, more so when it becomes beat in, or “seasoned”. 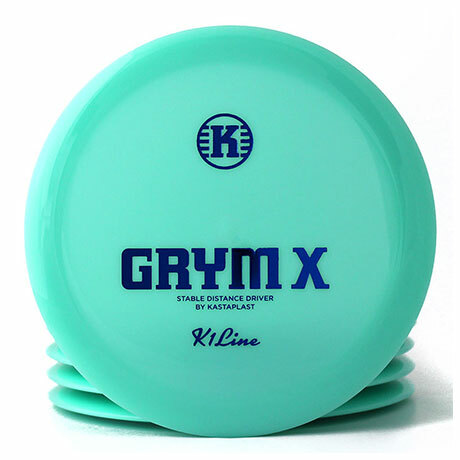 When the Kaxe came onto the scene, I removed my other brand fairway drivers, and midrange discs, and have never looked back. 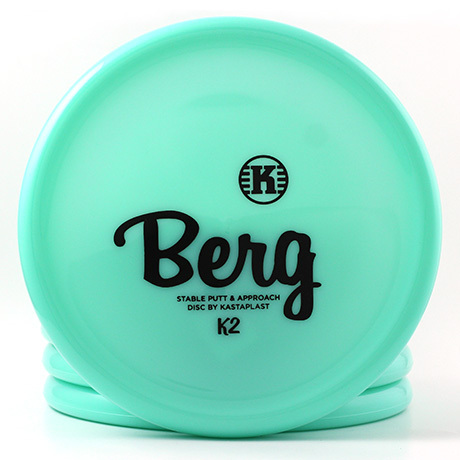 I now carry 3-4 in my bag at all times in various condition to further refine my control game out to 350′. 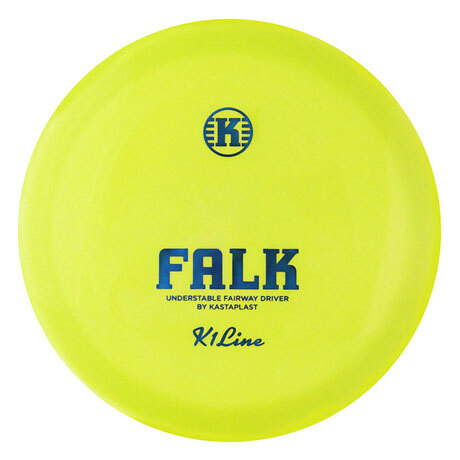 If I find myself within 250-300’, on a course with lots of straight/left to right fairways, Reko is my go to disc for controlled placement shots that require a “middle of the fairway finish”. 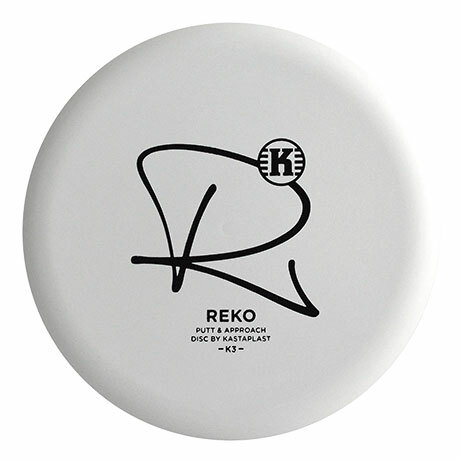 The amount of control with the Reko, is truly amazing. I carry four in my bag. 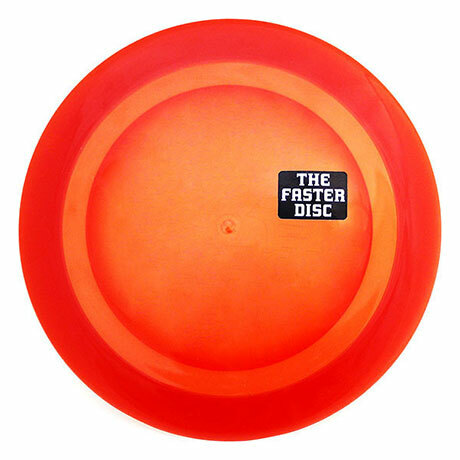 Two throwers, two putters, in various condition. 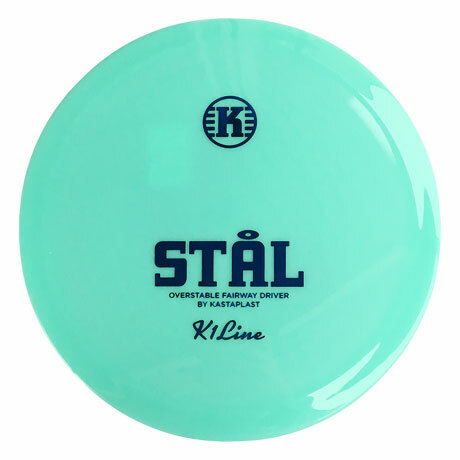 Great for anhyzer forehands, back hand hyzer, and oddly enough, grenades. 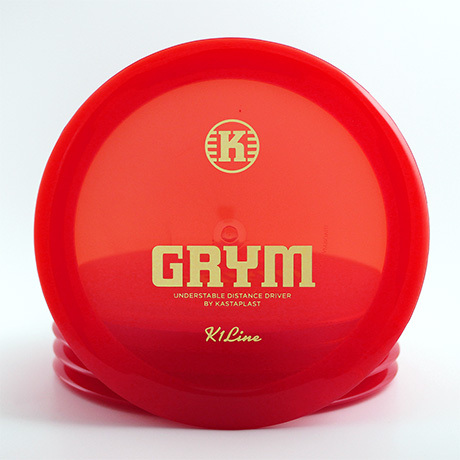 What comes to mind first, is being asked to be a part of Team Kastaplast, and then having my face on my GMAC tour discs. That is the obvious answer. 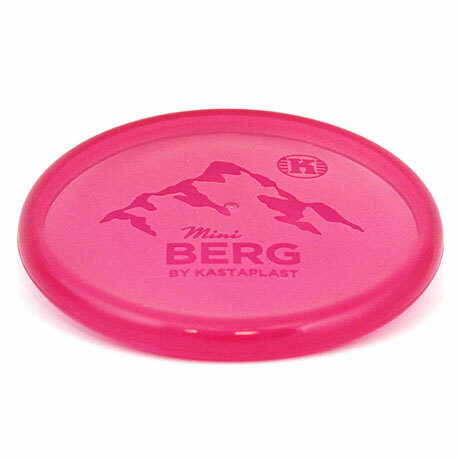 I am proud to play for Kastaplast, and do all I can to make the company proud that I am a part of the team. 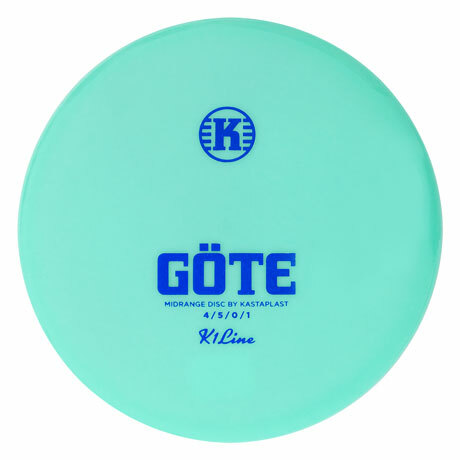 The not so obvious answer, is seeing all the work I have done in various communities to build/design disc golf courses, instructing new players through clinics or one-on-one sessions, and as a result, have those men and women grow the sport and disc golf community in their areas and see their newly acquired skills propel their game to new levels. I find it highly satisfying to speak with a new player, give them a small piece of information, and watch them have that “Ah ha!” moment.